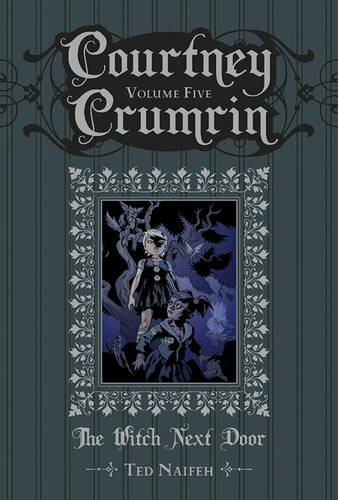 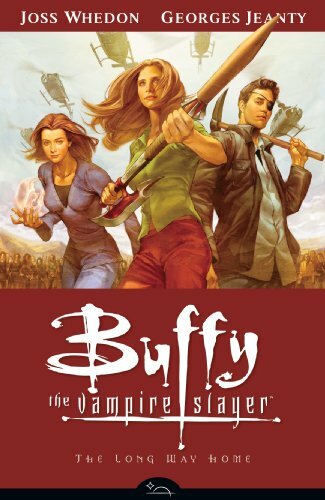 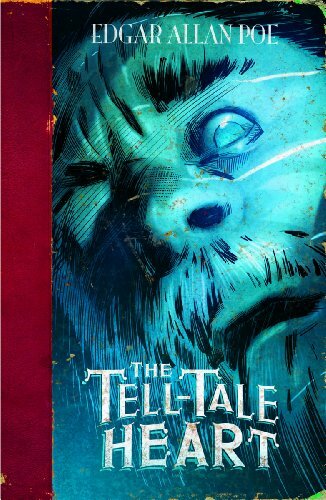 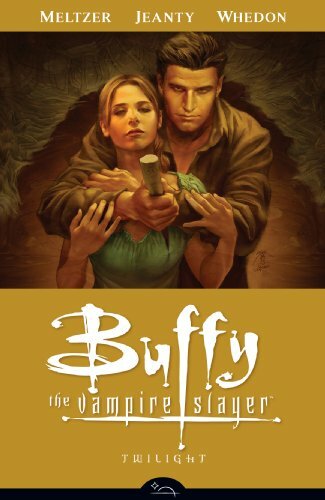 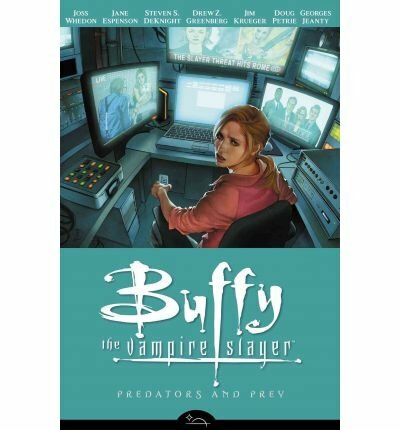 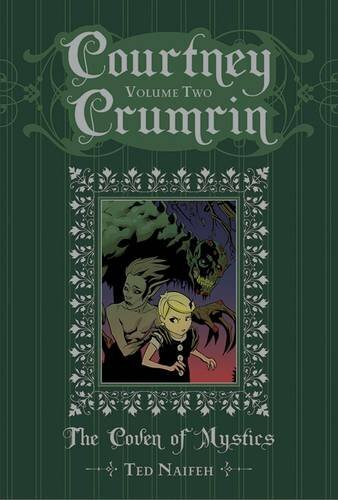 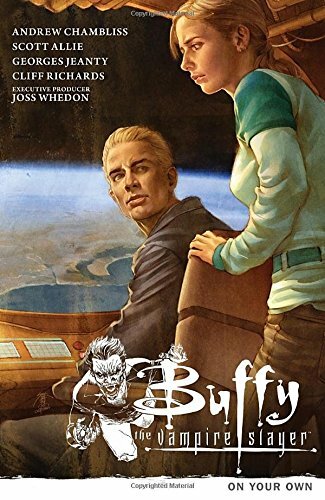 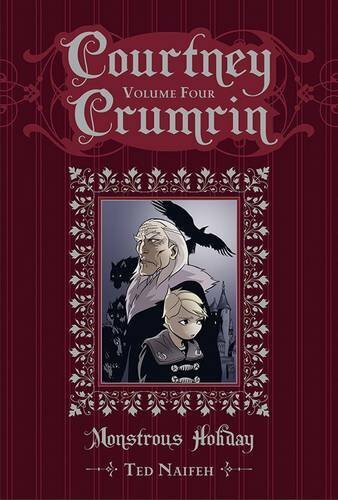 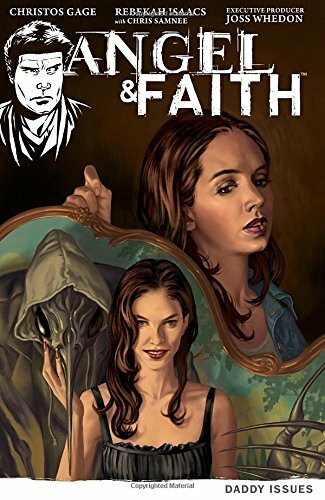 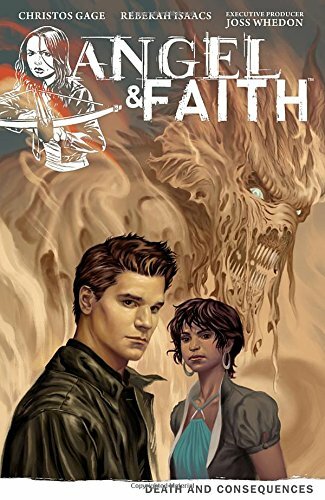 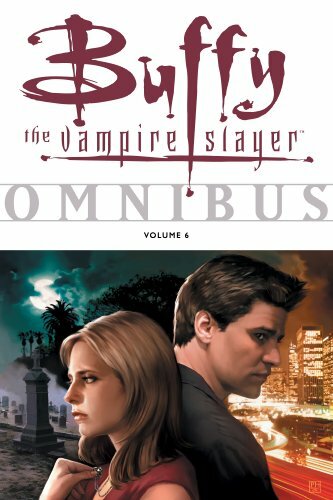 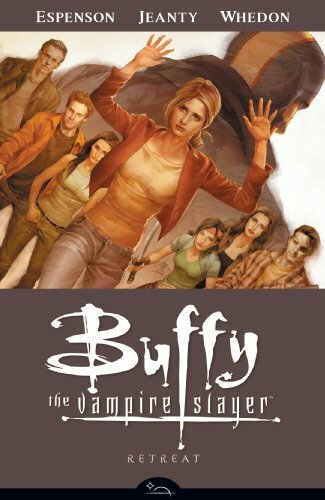 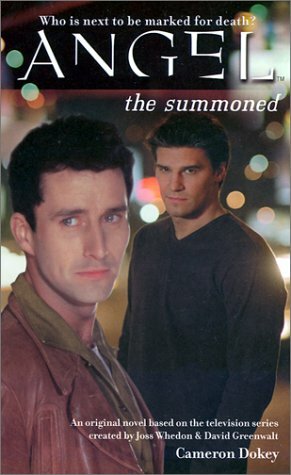 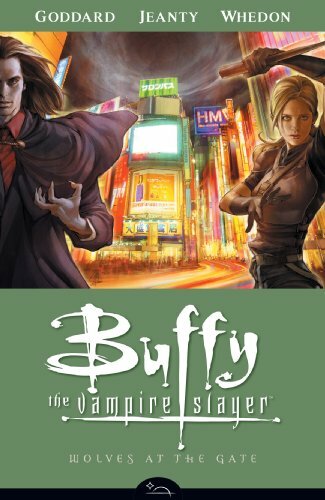 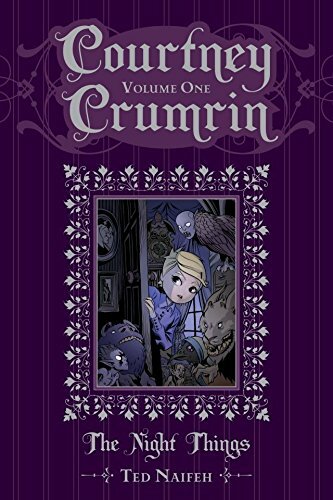 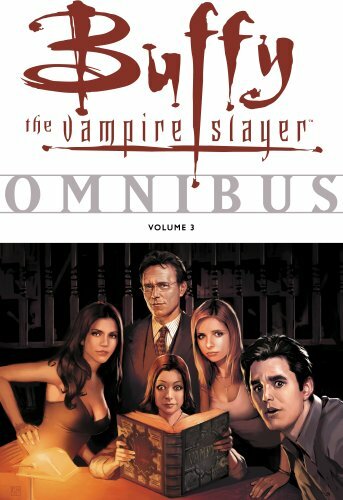 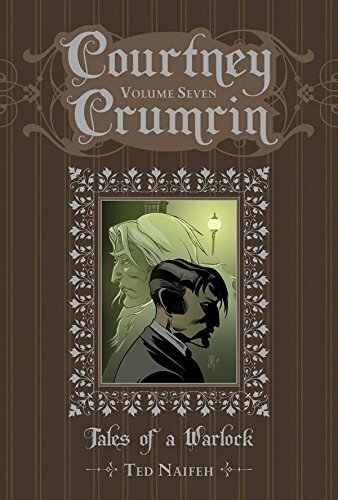 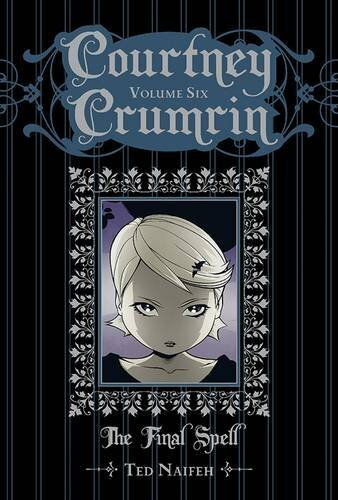 Buffy Omnibus Volume 4 on TheBookSeekers. 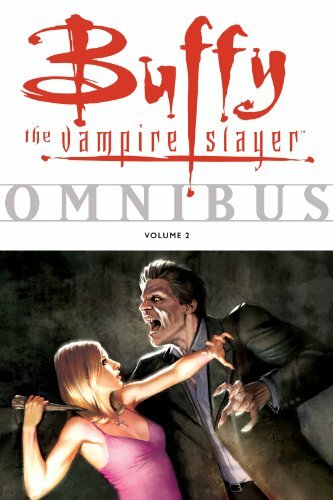 Volume 4 of the Buffy the Vampire Slayer omnibus series concludes Buffy's high-school career, wrapping up Season 3 of the show's story line. 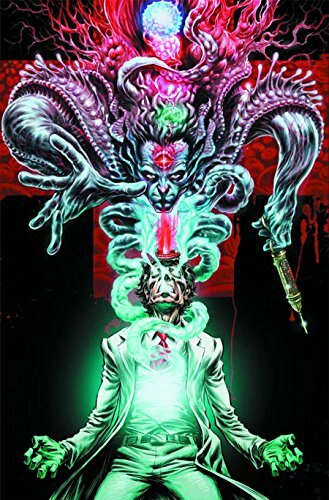 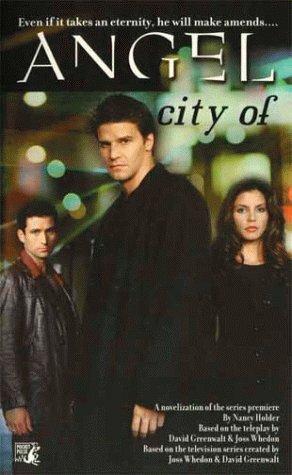 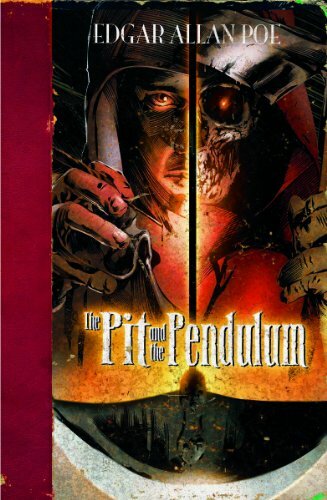 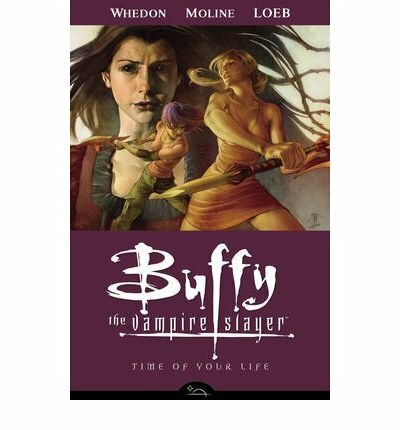 Collected in this volume are the complete Bad Blood saga written by Andi Watson (Clubbing), the first attempt at making a "season" of the comics, where Buffy battles a sultry vampire who hungers for a lot more than blood; the first comics work by Buffy the Vampire Slayer television-series writer Doug Petrie, and critically acclaimed artists Eric Powell (The Goon), Ryan Sook (Star Wars: Rebellion), and Cliff Richards (Buffy Season 8), The stories follow the Scoobies through their final year at Sunnydale High; and the first Angel miniseries, The Hollower, written by acclaimed Buffy novelist Christopher Golden (Baltimore; or, The Steadfast Tin Soldier and the Vampire). 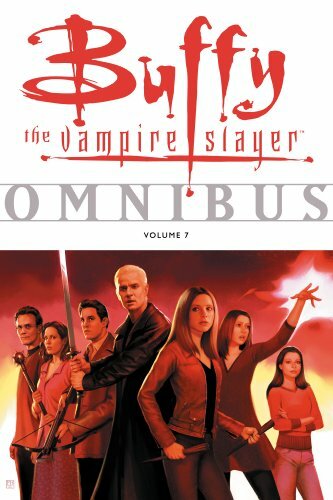 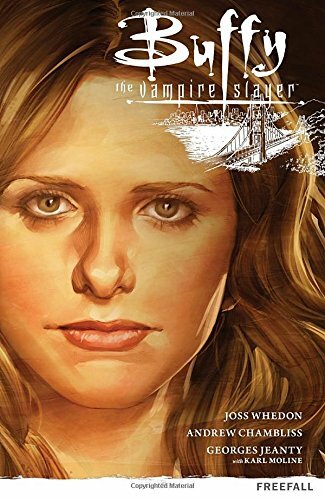 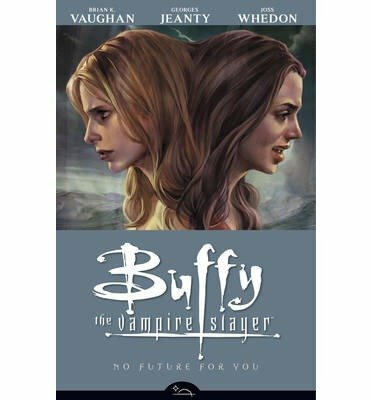 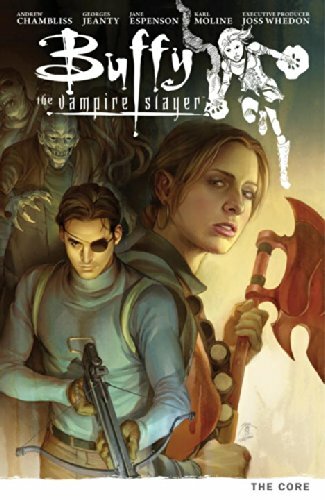 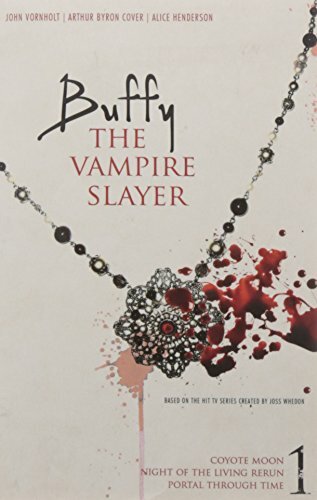 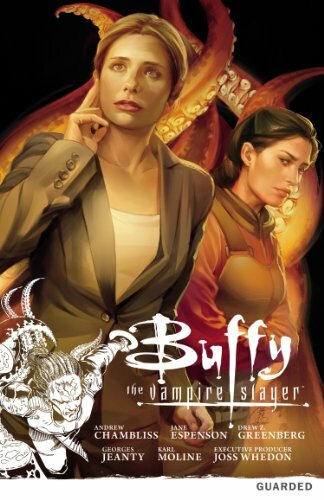 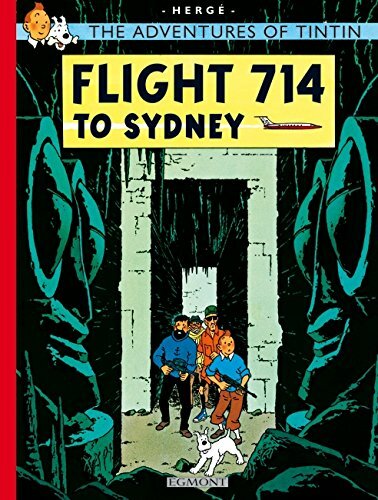 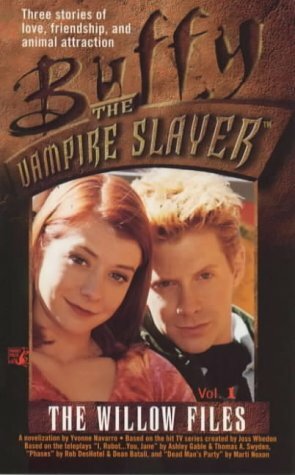 The Buffy omnibus books collect the earliest Buffy comics and are an excellent precursor to Joss Whedon's Buffy the Vampire Slayer Season 8 series. 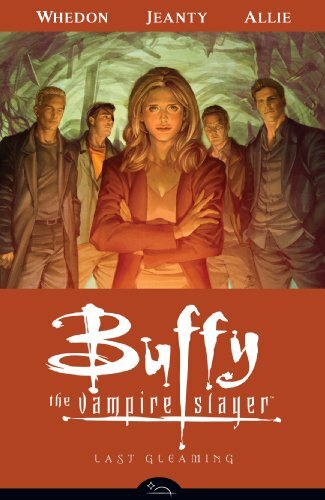 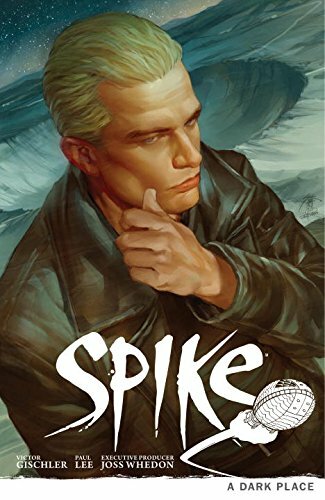 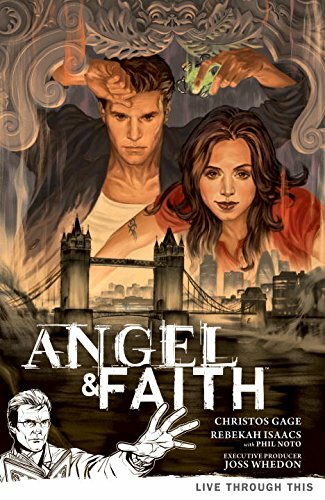 This volume collects Buffy issues #9-#11, #13-#15, and #17-#20, Buffy the Vampire Slayer: Bad Dog, Buffy the Vampire Slayer: Spike and Dru: Who Made Who, and Buffy the Vampire Slayer/Angel: The Hollower.